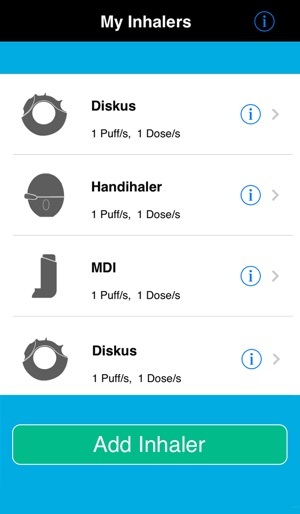 Introducing an innovative app called Assist Me with Inhalers for Asthmatic, COPD and Allergic patients using inhalers. 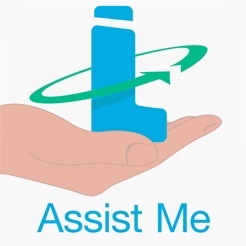 Assist Me – is your “Inhaler Buddy” that guides you every time you use your inhaler. Spanish language is now supported. If your device language is Spanish, this app will automatically show in that language. Other major languages are coming soon. - Save the cost of medicine in long term by increasing the intake of each inhaled dose into your lungs. - No more worries of forgetting your medicine or the correct inhaling steps anymore. - Get complete inhaler assistance anytime and anywhere at your own pace and comfort. Audio Assistant: Prompts you to take your medicine and assists you to follow the correct steps while inhaling. 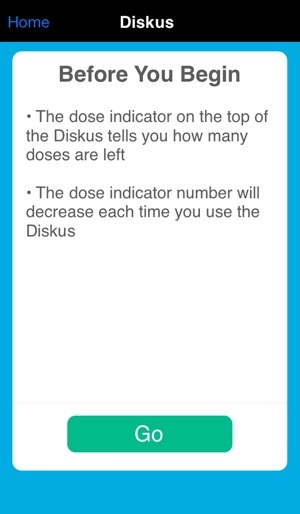 Reminders: Easy and simple medicine time and dosage setup to get timely reminders. 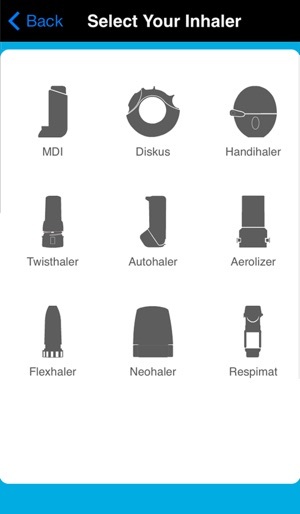 Personalize: You can be anywhere and still receive the step by step correct instructions from the Inhaler Audio Guide. Recommended: Download “How to use Inhalers" to Learn and Practice real time the correct inhaler technique with the onscreen instructor. Paid .99 for this app and all it does is crash!